Looks like a great fun day out at soft play area. Soft play is such a kiddie favourite, it always brings out a beautiful smile. Cherish those days. Tomorrow they will be memories. Ava, seems to be wearing a practical hairband. 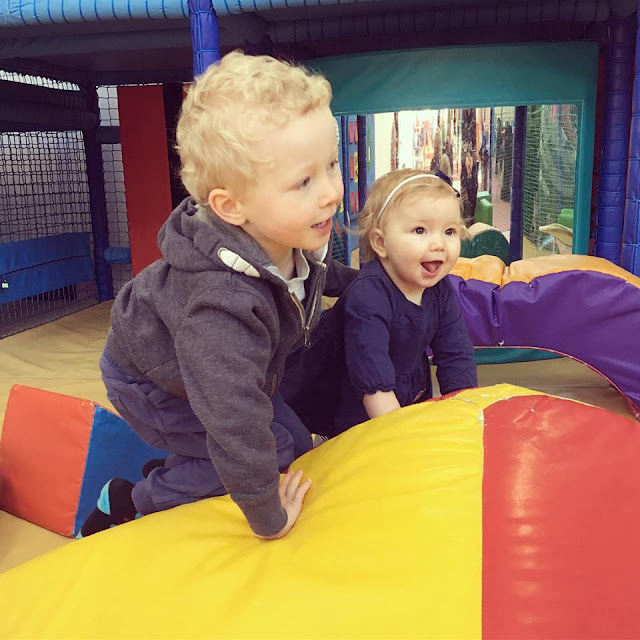 My kids love play areas, personally I'm not a fan (at least of the ones near us!). But it does let them burn off energy when the weather is rubbish ! Ava looks so grown up.